So what is Christmas anyway? No matter what your faith, the spirit of Christmas is pretty simple, and has been echoed throughout time, by many people, from different beliefs, around the world. Be good to yourself, love others, and well, be happy in the fact that all you will do, and all you have done, is approved by the Creator, your Maker. You were all made perfect and are a gift to this World. 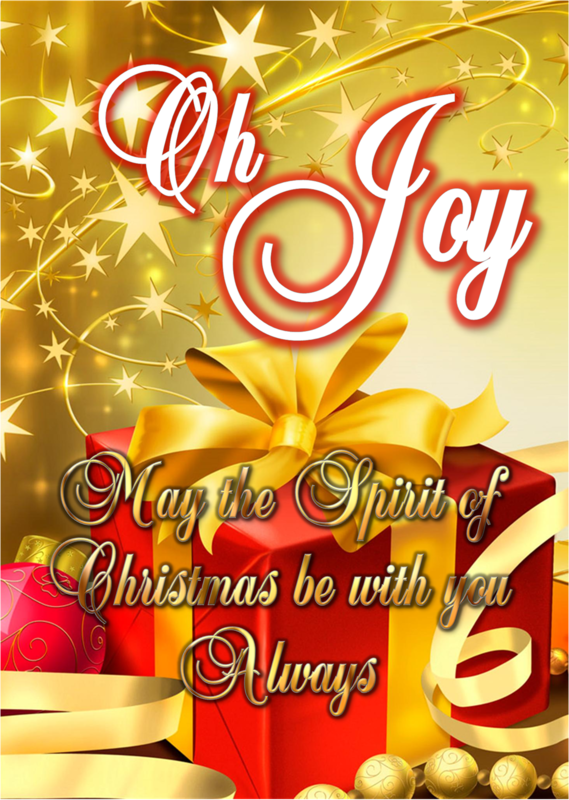 May the Joy and Spirit of Christmas live in your hearts always..